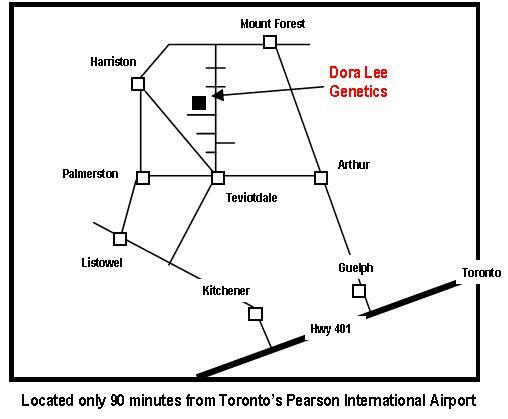 Located in Ontario’s cattle country, we’ve been developing Simmental Genetics at Dora Lee since 1973. Farming is in our blood, and it is our life. It is our sole source of income, but also our passion. We are confident in the strength of our program, and strive to improve the Fleckvieh Simmental breed at every turn. 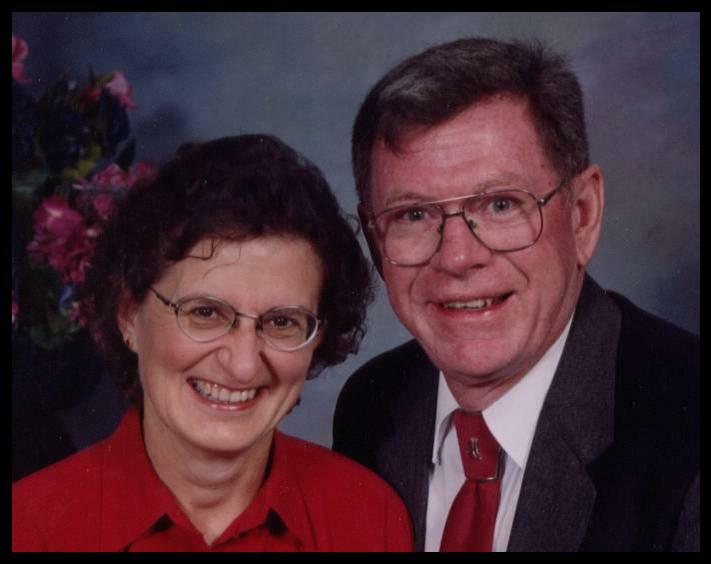 Should you have any questions; about our vision, our program, or our foundation genetics, please feel free to call. It would be our pleasure. My name is Courtney and I live Northern Illionis, USA. I have been raising Fleckvieh cattle for about 4 years and I am very impressed with your cattle and your program. I have one cow that goes back to Dora Lee Fraline and she is the most productive cow I have. Do you have any heifers for sale Private Treaty or will you have any heifers in the Bar 5 Sale in the fall? I know you have before and I am always impressed with them.